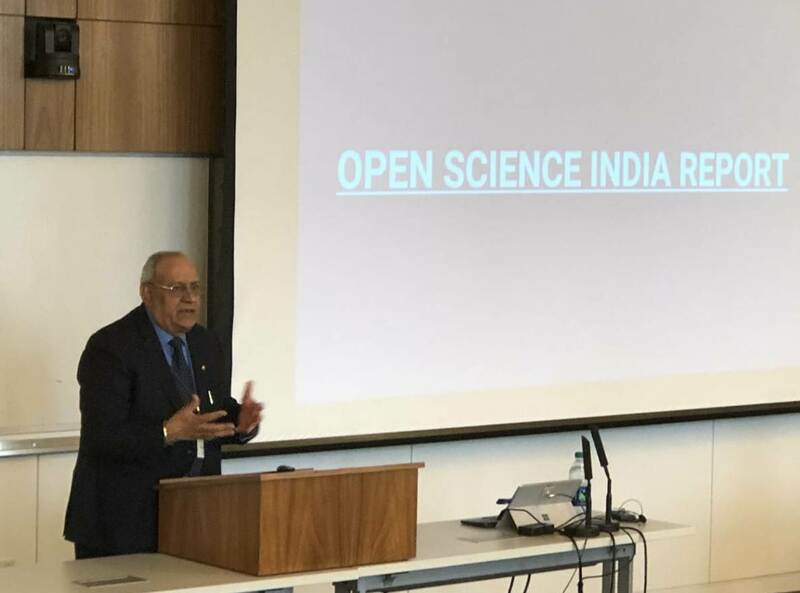 The Open Science India Report (digital version for public comments), prepared by the Centre for Innovation, IP and Competition (CIIPC), was officially released by Prof. (Dr) Ranbir Singh (Vice-Chancellor, National Law University Delhi), at the Global Congress on IP and Public Interest, Washington D.C. (September 27, 2018). The report, which can be accessed from this link, summarises the major findings and recommendations from the open science project of the Centre for Innovation, IP and Competition. All are invited to share their comments and suggestions for incorporation in the report. Please send them on or before October 27, 2018 to arul.scaria@nludelhi.ac.in.